Rex calls a local campground home. Rex has been living on the streets of St. Charles County since the winter of 2016. His new place to call home is a local campground. 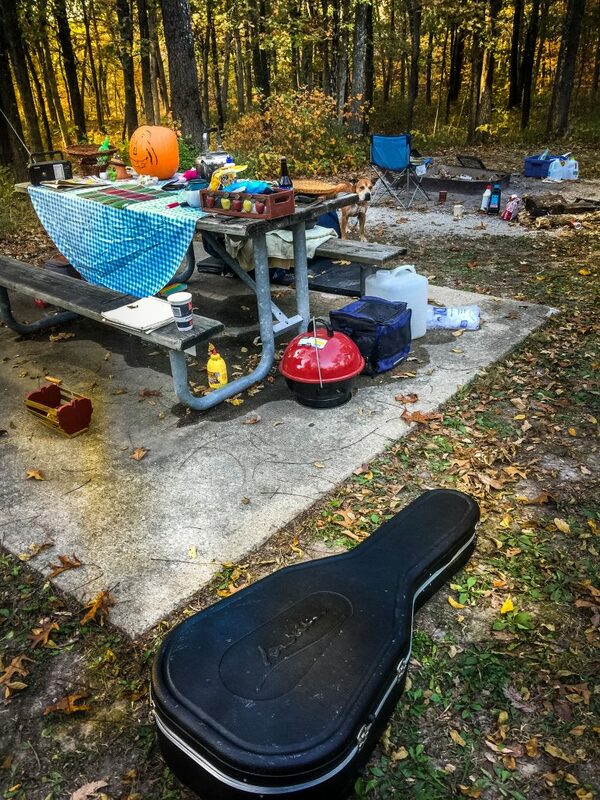 Rex cooks his meals on a small BBQ pit, and he plays his guitar for entertainment. “There is always hope—sometimes things take time to realize,” said Rex. Rex said he wants to do nice things for people and to leave a legacy behind when he’s gone.